CHICAGO–(May 5, 2016)–QAD Inc. (Nasdaq:QADA) (Nasdaq:QADB) a leading provider of enterprise software and services designed for global manufacturing companies, today announced the winners of its annual partner program awards at the QAD Explore 2016 customer conference in Chicago. The awards recognize partners in the QAD community for their achievements in contributing to the success of QAD customers. Progress was named Technology Partner of the Year. This award recognizes the QAD technology partner that makes the most outstanding contribution to QAD and its customers. Progress has partnered with QAD for more than two decades and the Progress OpenEdge platform provides the foundation for QAD Cloud ERP and QAD Enterprise Applications – QAD’s flagship ERP solutions. Progress OpenEdge, including development tools, database and other middleware, helps ensure the availability, performance and dependability of QAD solutions for its customers. 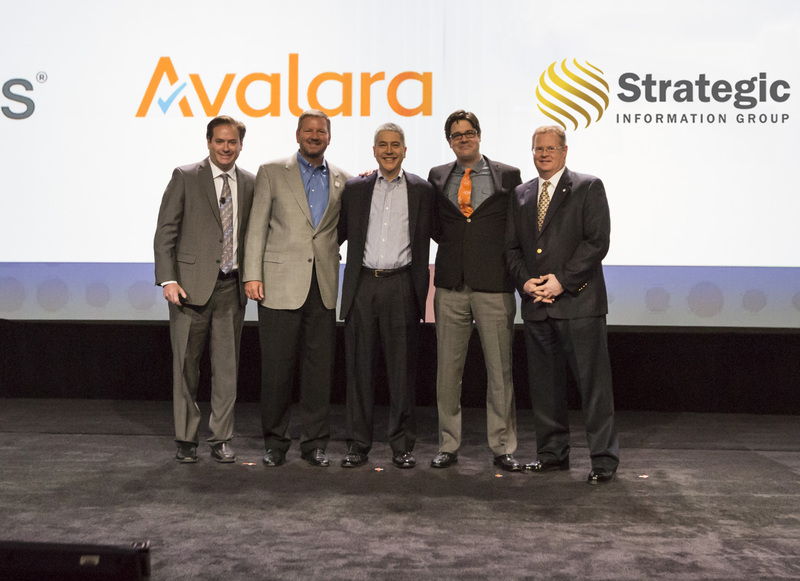 Avalara received the Solution Partner of the Year award. This award recognizes a partner that provides an exemplary complementary solution for QAD customers. Avalara provides tax compliance automation for businesses worldwide. The Avalara connector has been integrated into QAD Enterprise Applications for several years and with the release of Enterprise Applications 2016 it is now embedded, ensuring that QAD customers have the most up-to-date tax information to apply to each transaction. Logan Consulting won the Consulting Partner of the Year award recognizing the most outstanding contribution in delivering consulting services to QAD customers. Logan Consulting has been a QAD Consulting Partner since 1993, making it one of our oldest and more experienced QAD consulting partners. Its deep QAD experience and commitment to excellence continues to benefit a wide range of QAD customers. The Channel Partner of the Year award, which recognizes outstanding revenue contribution, was given to North America partner Strategic Information Group. Strategic has over 23 years of experience servicing QAD solutions and is a top revenue producer both in North America and globally. Strategic has been a channel partner leader in net new and cloud business for QAD.